If you follow me on Instagram and/or Twitter, you know that recently Legoland Discovery Center in Atlanta had Star Wars Days. It was the first weekend in November and with a son that loves all things LEGO and Star Wars, I was lucky to get to take him there for the day to enjoy! 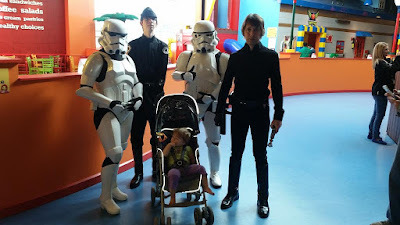 While Star Wars Days is over now, I did want to share a few upcoming events with you. Savannah did not really know what to think of them all. Getting greeted in the main lobby? Pretty cool! 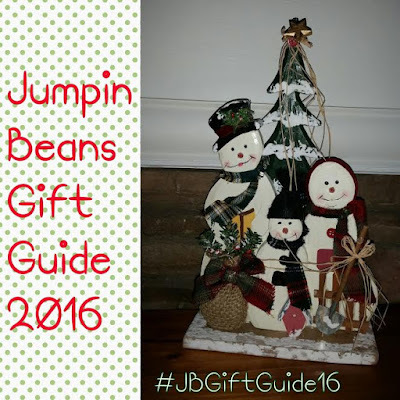 We like "Jumpin" in Muddy Puddles and that means it is PERFECT to officially kick off our 2016 Holiday Gift Guide with Peppa Pig and her cute little brother, George! 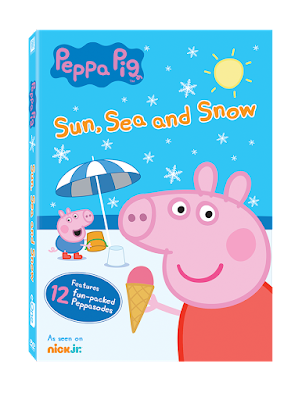 Did you know that they have a new DVD; Sun, Sea and Snow that is going to be under a few tree's this year? Read on to see that this is great for any Peppa Pig fans you know! The product(s) featured in this review were provided free of cost to me by the manufacturer or representing PR agency for the sole purpose of product testing. Opinions expressed are my own and are NOT influenced by monetary compensation. It's always perfect weather for Peppa Pig's amusing adventures. Not even snow, rain, or fog can stop the wintry fun! Join Peppa, George, Mummy Pig and Daddy Pig as they enjoy a most unusual trip to the seaside, a super ski day, muddy puddle-jumping and more! Kids and parents alike will love all 12 fun-filled peppasodes! What else could you use these for? Holidays! The Holidays are getting closer and closer! Know what that means? Fun activities with Peppa and George!!! I am adding a couple for you below, let me know which one you enjoy the most! Advent Countdown. Print them out. Staple, glue or tape them together in looped together circles. Make a chain and then cut them down as each day starts. Great way to countdown to Christmas! Awesome card! Let the kids color them and send them out this year! Great way to share their artwork with family and friends!